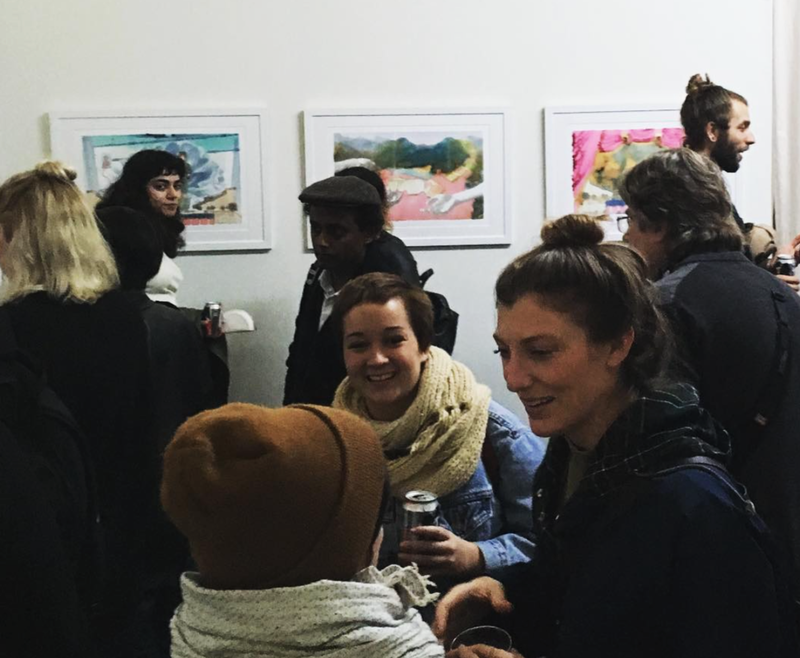 ONE + ONE + TWO is a San Francisco-based artist collective founded by Kathryn Ian, Benjamin Cirgin, Jennifer Shada, and Garth Fry. 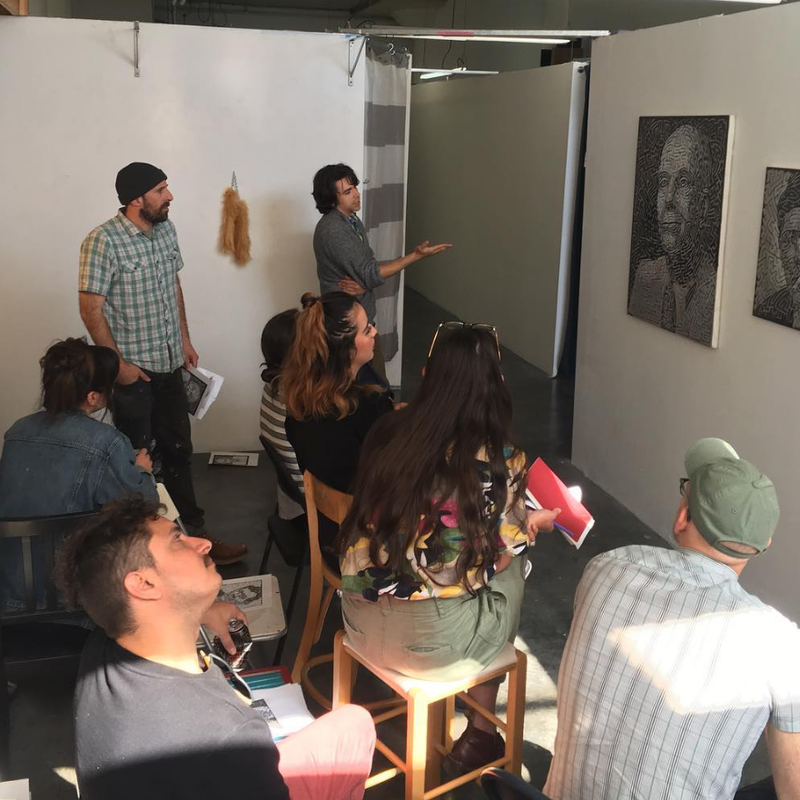 Our focuse is to strengthen the intersections between individual practicing artists and the arts community in the San Francisco Bay Area and beyond. Beginning in January 2017, ONE + ONE + TWO will host public programming in our collaborative studio space in the Long Time Collective. ONE + ONE + TWO has a mission to act as a bridge between artists and the resources they need to thrive at all stages of their careers. 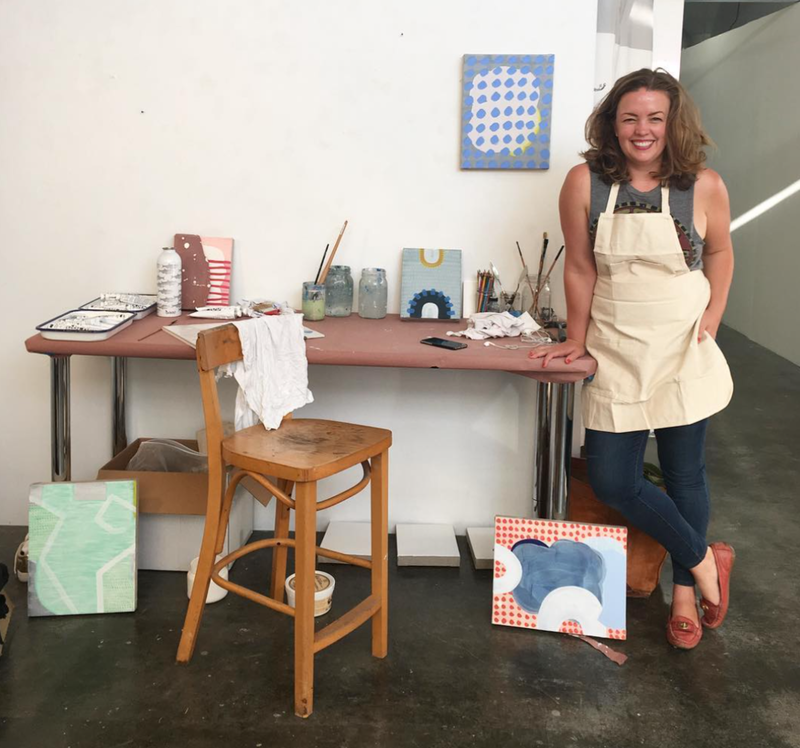 The Alternative Exposure grant supports the + ONE Artist Residency and ONE + TWO Critique Group, which connect artists with work space, exhibition opportunities, publications, and dynamic conversation around newly created visual artwork.